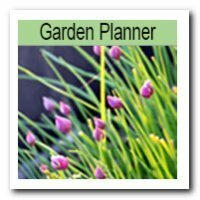 One aspect of a budget planner is a personal budget spreadsheet which you fill in either by hand or on a computer using Excel or another spreadsheet program orbudgeting software such as YNAB. 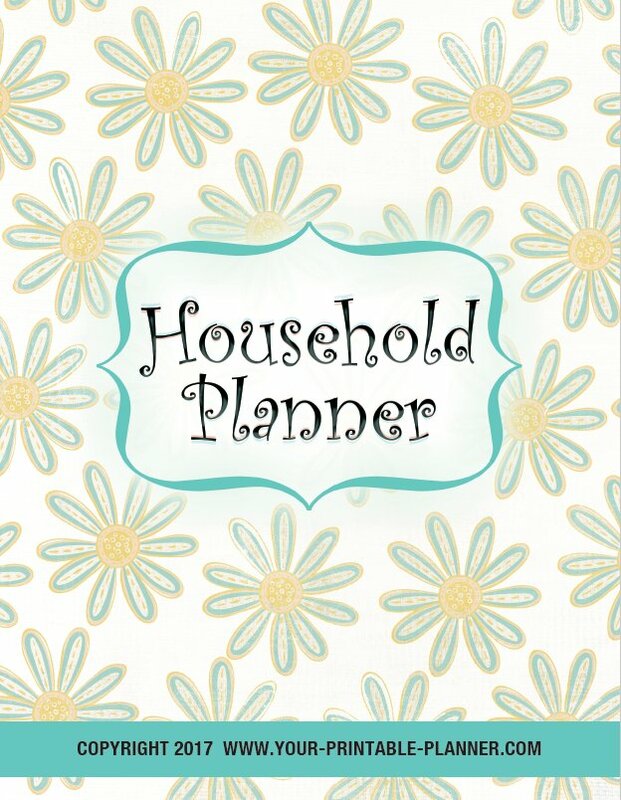 This budgeting planner tool helps you to list your income sources - salary or wage (after tax), pension or other government allowances, child support or other payments and regular income from investments. It can be calculated over a year or on a monthly basis. Next you list your expenses. 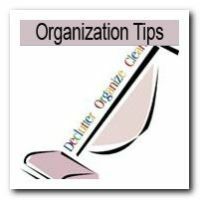 Once again, list expenses either according to each month or on a yearly basis. Your expenses need to include: Household expenses, Education, Debt repayments, Transport expenses, Personal (beauty, clothes), Medical expenses, Insurance, Savings (superannuation, regular investments ) and other expenses such as pets, hobbies, gifts, restaurants, holidays. Finally, you will come up with the total expense and the total income and you should have a surplus. If you are spending above your income, you will need to recalculate your figures and see where you can save or which items are wants rather than needs. 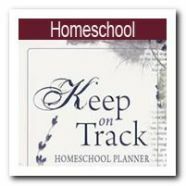 There should also be room for miscellaneous spending - such as house repairs or emergencies. 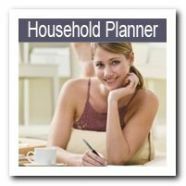 You will find more budgeting templates and many other household templates to enjoy and use in The Complete Householf Notebook. Read more here. 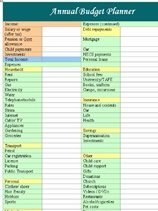 This personal budget spreadsheet for your own use. 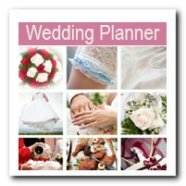 It can be used as an annual, monthly or weekly overview. 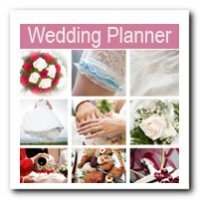 Return to the Free Budget Planner Overview page.